Flat buyers, under the Insolvency and Bankruptcy Code of 2016, do not fall under the category of secured creditors like banks and they may get back their money only if something is left after repaying secured and operational creditors. The Supreme Court today asked around 400 homebuyers of embattled Jaypee group to intervene in the main matter in which several buyers have moved the court seeking relief in the issue relating to the insolvency proceedings. The home buyers in their plea had sought a direction to the government and others that this code "shall not curtail the legal statutory and vested rights of the flat owners/ buyers as consumers" defined under Consumer Protection Act. A bench of Chief Justice Dipak Misra and Justices A M Khanwilkar and D Y Chandrachud allowed Jaypee Orchard Resident Welfare Society to withdraw its petition seeking relief from the firm and intervene in the main matter. The apex court is already hearing a petition of investors in the firm in which it had earlier stayed but later revived the insolvency proceedings against the real estate firm at the National Company Law Tribunal (NCLT), Allahabad at the instance of its financier IDBI. The top court had then restrained the managing director and directors of the company from travelling abroad without its permission and asked its parent company, Jaypee Associates, to deposit Rs 2000 crore with the registry to safeguard the interest of the home buyers. The plea filed by the home buyers had said that being unsecured creditors, they would get nothing out of the insolvency proceedings as dues of the financial institutions, which are secured creditors, would be cleared first. 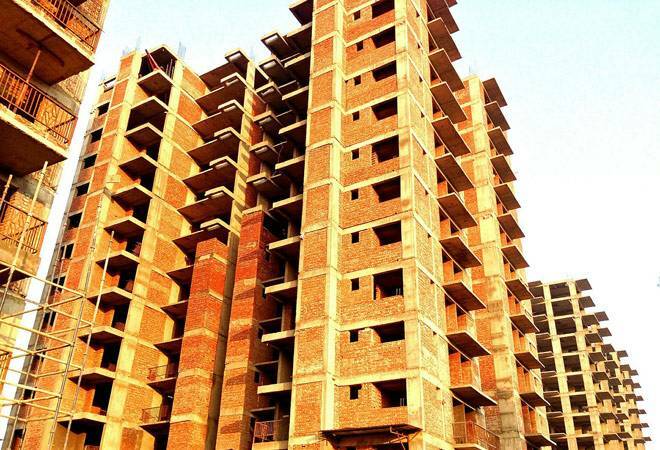 The main petition was moved in the apex court seeking protection of the interests of over 30,000 buyers who invested hard-earned money to book their dream homes in 27 different projects of debt-ridden realty firm Jaypee Infratech. It had also said that in the alternative, a direction may be issued to the government that flat owners/buyers be declared as secured creditor like banks and financial bodies. The financial interests of secured creditors will be safeguarded first in the insolvency proceedings and flat buyers, being unsecured creditors, would virtually get nothing, the main petition had alleged.